If there is any food holiday I get really excited about, it's National Cheese Lover's Day! 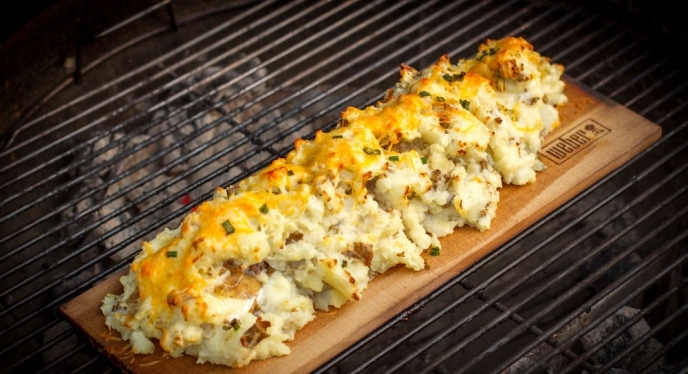 It's made even better when the ooey, gooey, cheesy dishes come from a Weber grill. Here are 5 of my very favorite cheesy grilled recipes. I made these for Thanksgiving and they were a bigger hit than the grilled turkey! They're so easy and so delicious, don't limit yourself to making these once a year. 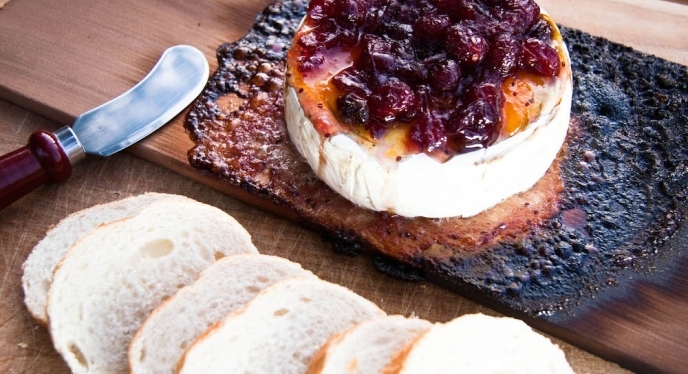 This is the grilled version of baked brie. The sweet cranberry topping is the perfect compliment to the warm, creamy cheese. 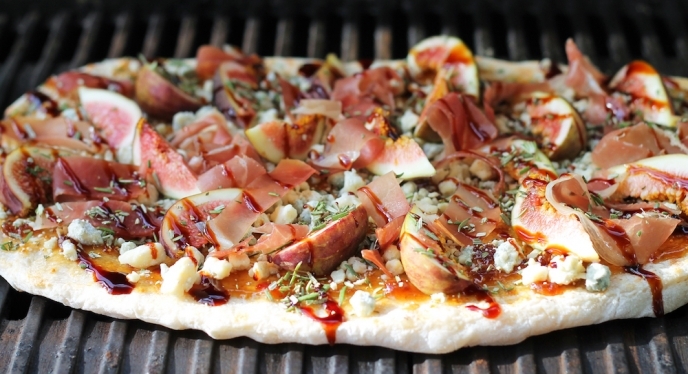 An elegant twist on grilled pizza. The salty blue cheese and the sweet figs are a match made in heaven! 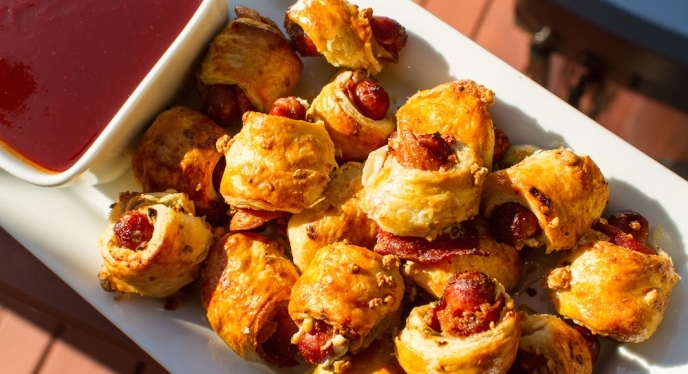 An adult version of pigs in a blanket. Make these for your next party and your friends will thank you for it! What list of cheesy food favorites would be complete without mac and cheese? 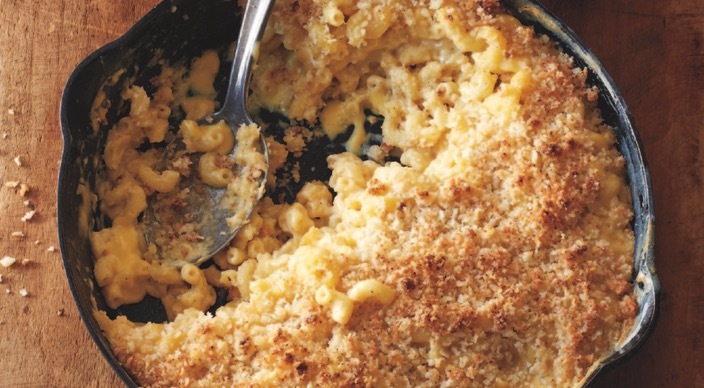 Try this version with a buttery Parmesan crumb topping.